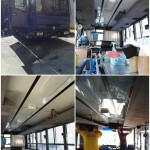 What is the “ ON SIGHT ” vehicle Bio-Cleaning ? 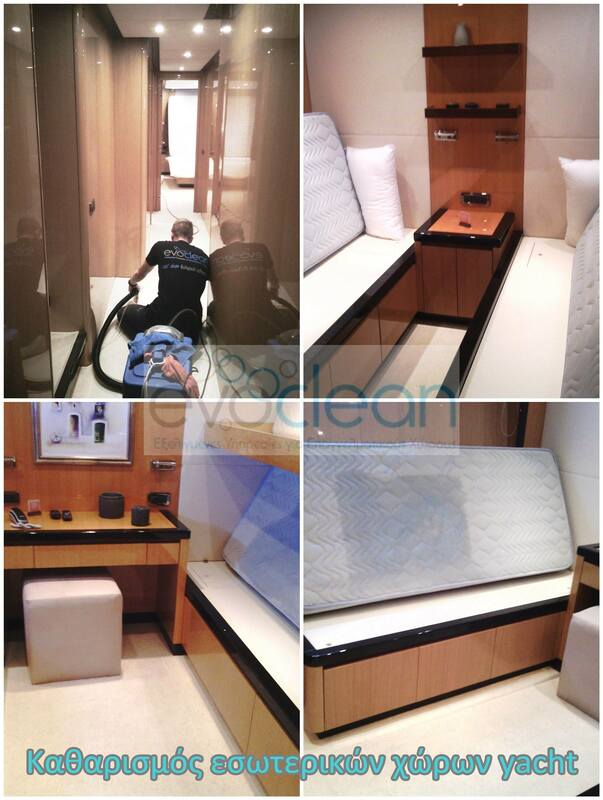 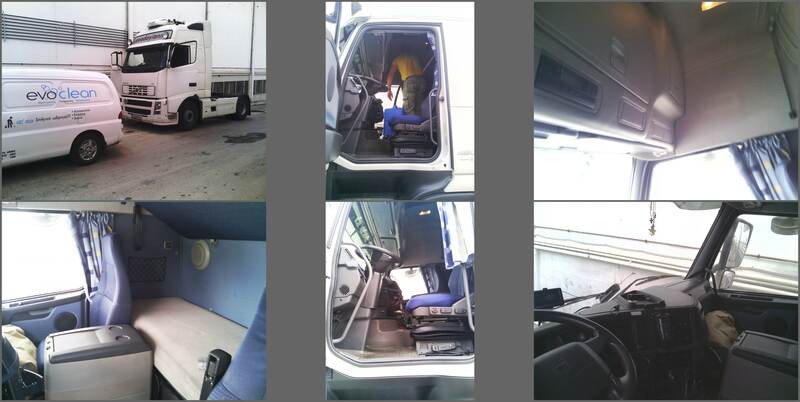 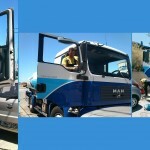 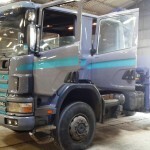 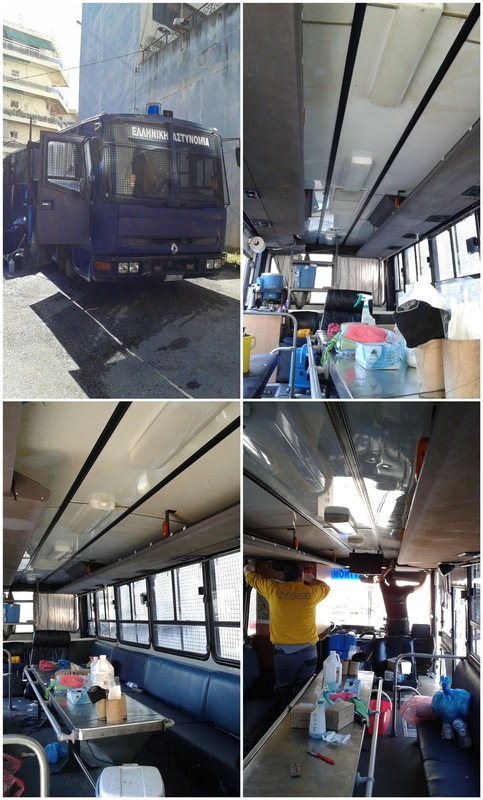 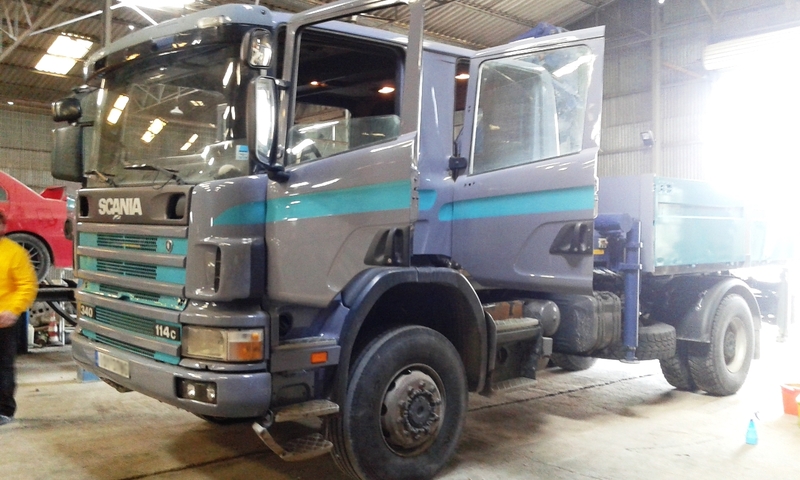 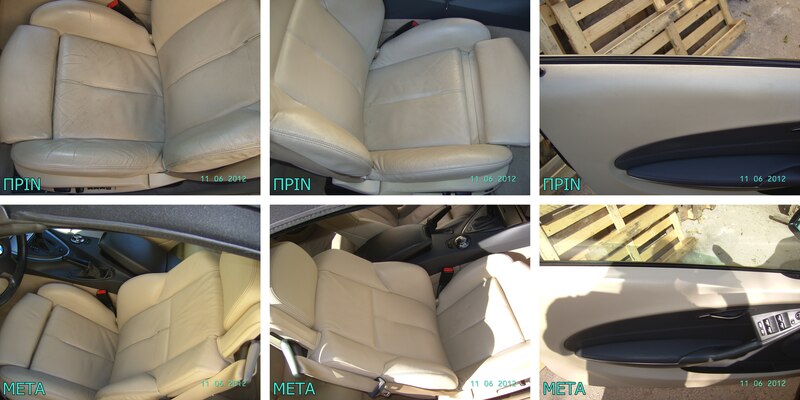 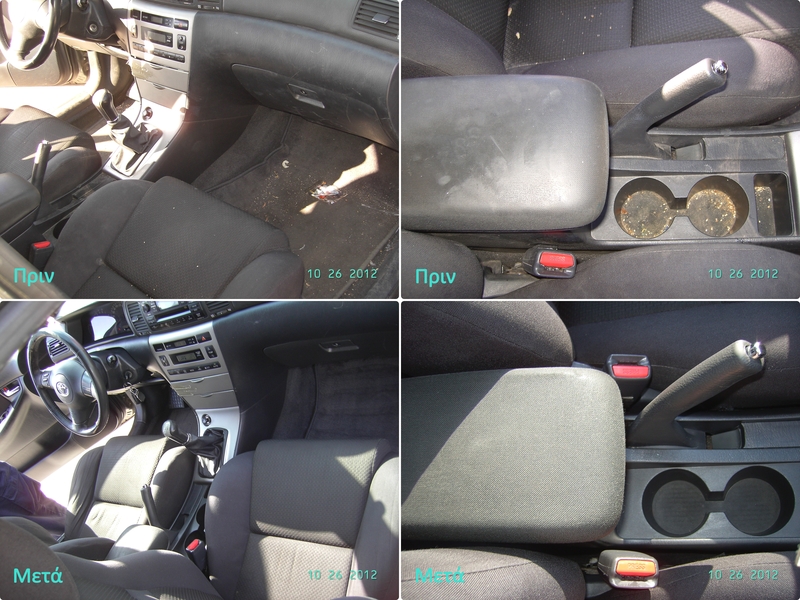 Our experienced staff, using the most modern equipment, carry out the Bio-Cleaning of your vehicle at the place and the time of your convinience, offering you excellent results. 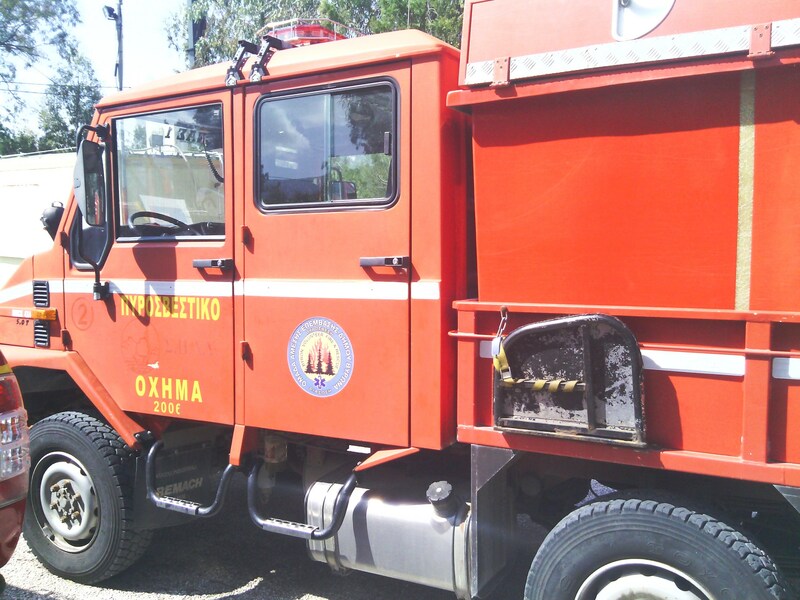 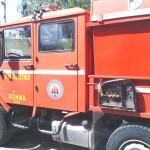 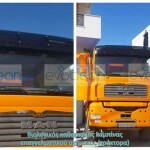 On what kind of vehicles can the “ ON SIGHT “ vehicle Bio-Cleaning be applied ? 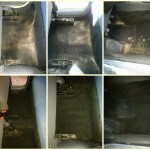 What are the benefits of the “ ON SIGHT ” vehicle Bio-Cleaning ? 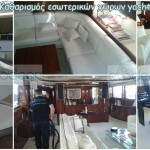 It can be applied at the place and the time of your convinience, according to your schedule, without unnecessary moving, expences and waste of valuable time. 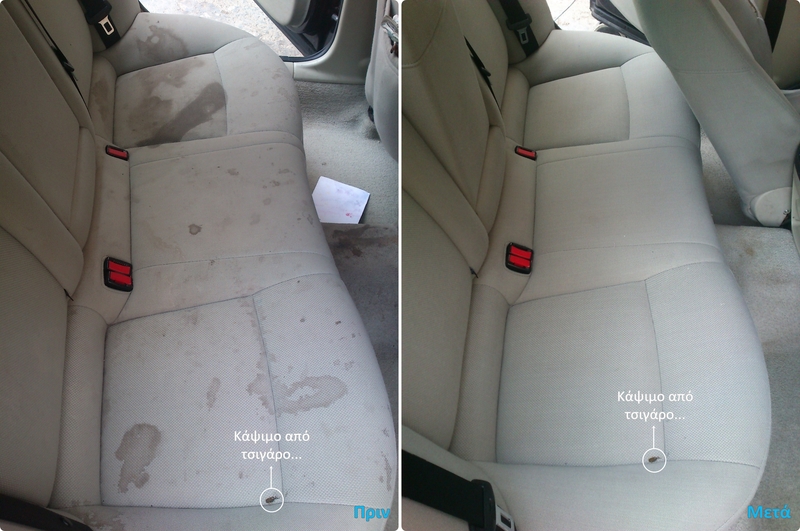 It offers far better results that the conventional cleaning methods as it assures the ultimate and safest cleaning of your vehicle, for you, for your children and your pets, even in the most difficult and demanding cases. 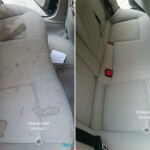 The Bio-Cleaning of your vehicle needs to be conducted frequently to ensure the removal of dirt and harmful micro-organisms that will jeopardize the passengers’ health. 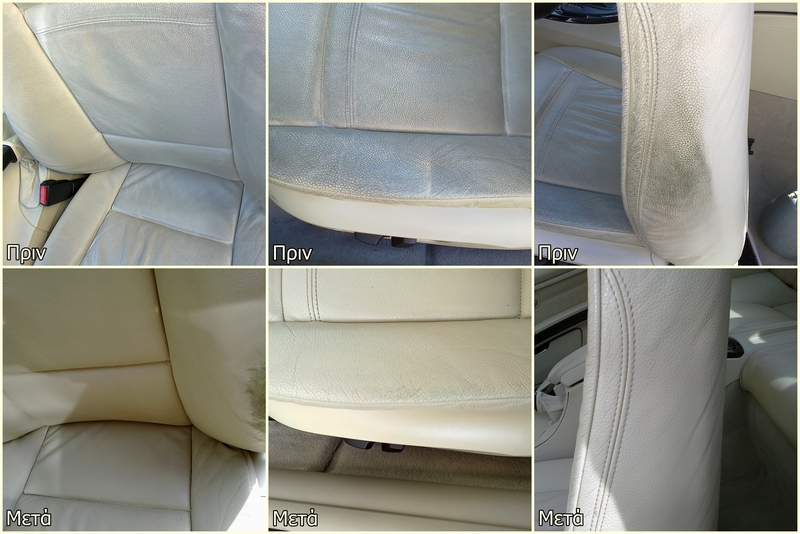 The eco-friendly products that we use will not harm the environment and are completely safe for children and people suffering from allergies. 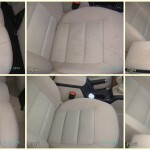 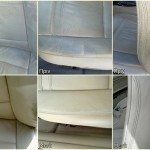 The time needed for the completion of your vehicle’s Bio-Cleaning is approximately 2 to 3 jours, depending on the case. 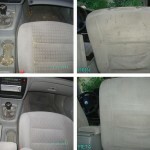 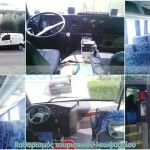 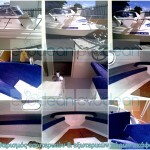 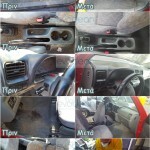 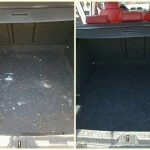 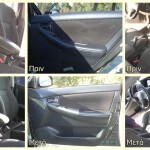 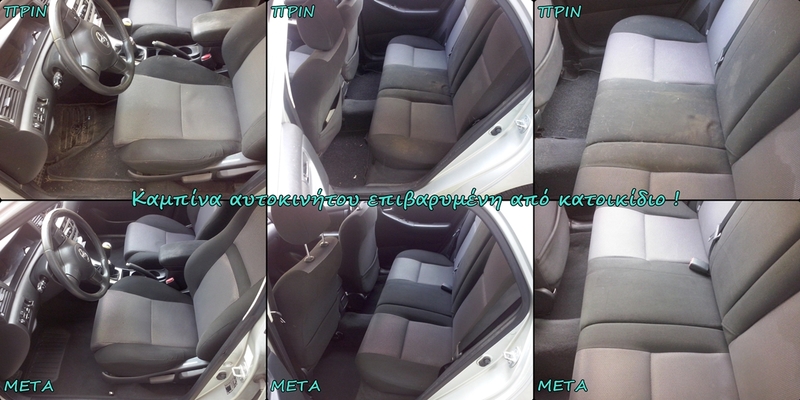 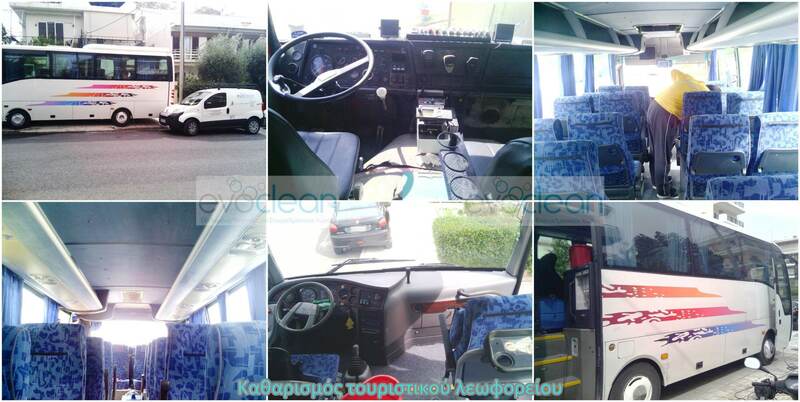 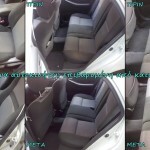 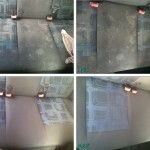 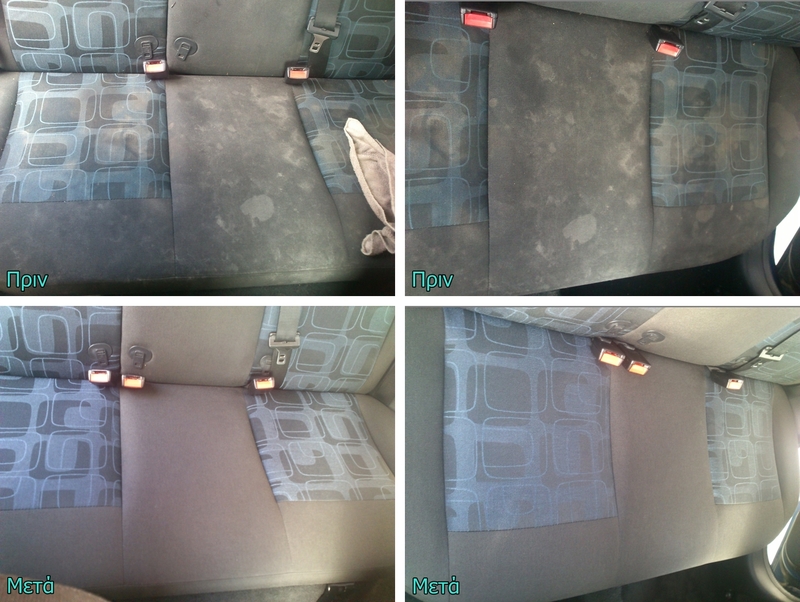 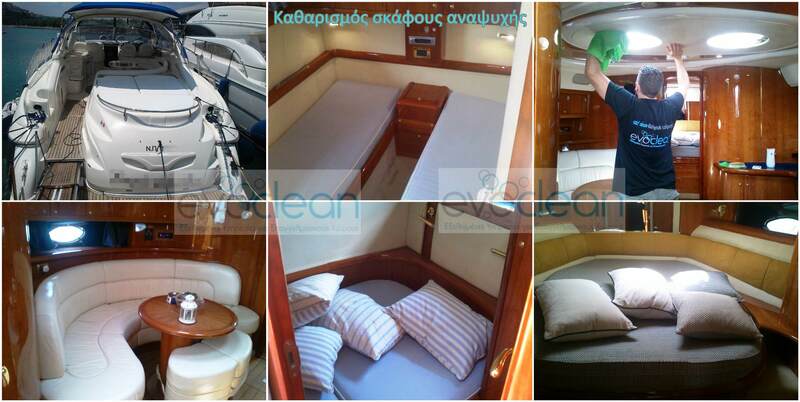 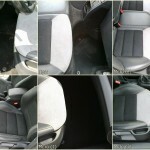 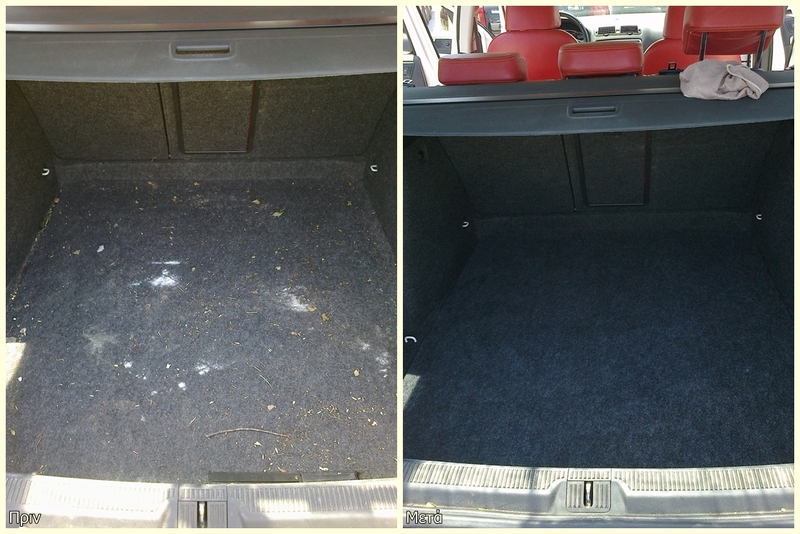 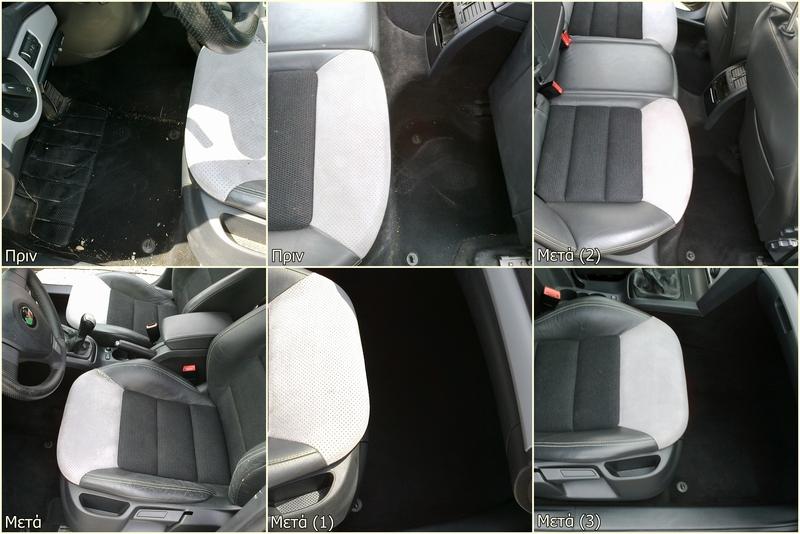 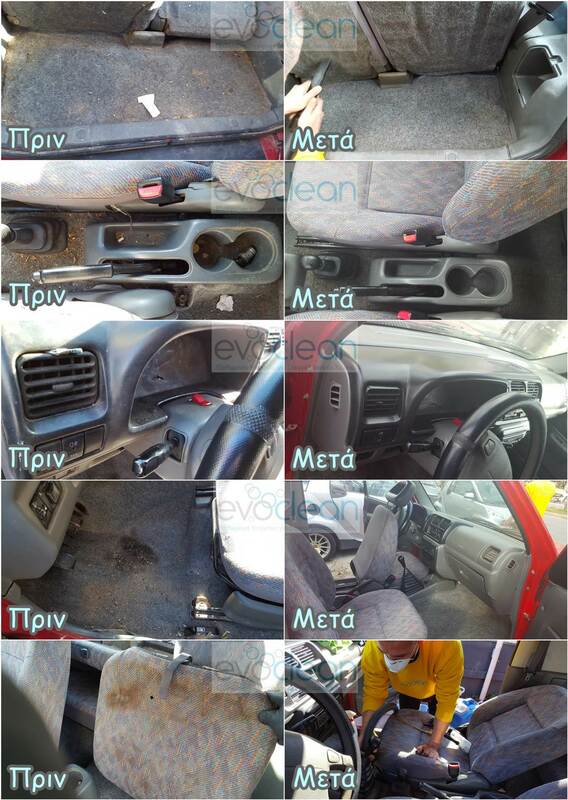 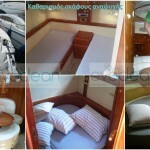 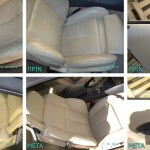 Τhe cost for the “ ON SIGHT ” Bio-Cleaning of your vehicle starts from the special price of 50€ / vehicle*. 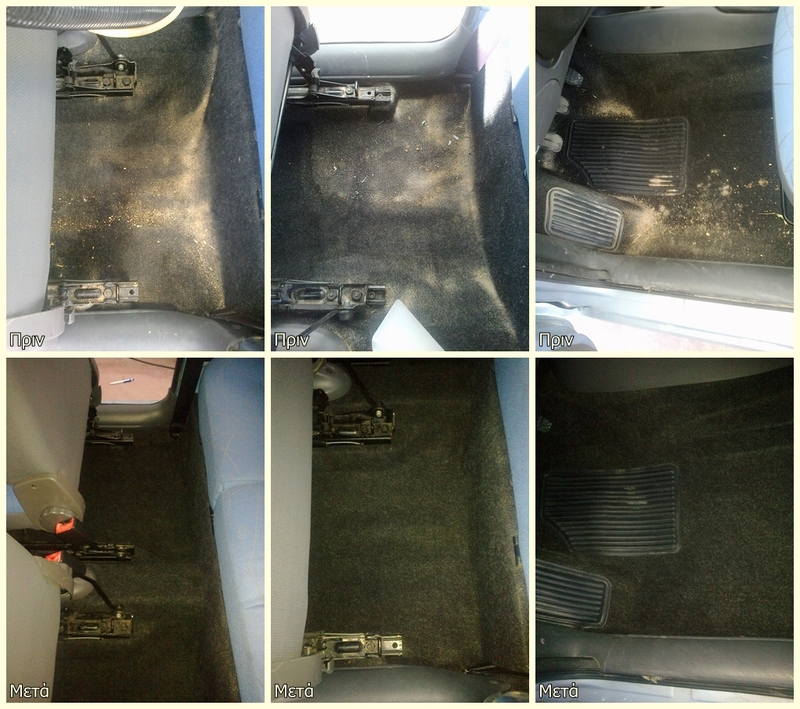 * Note : a) The price might change depending on : the size/type of vehicle, the region where the cleaning will take place, the condition of the internal vehicle spaces (for extremely encumbered vehicles), b) The given price does not include VAT. 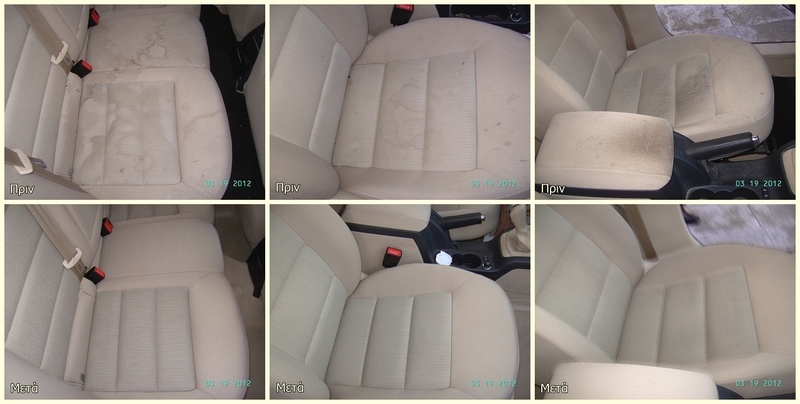 Our goal is to provide the best care of your vehicle, so that it is utterly clean and looks brand-new !